The first requirement for recruitment is that there has to be vacant places in ATC /APP at Luxembourg Airport. Vacancies are announced through publications in daily papers initiated by the department of civil servants (Ministère de la fonction publique et réforme administrative). Requested diplomas from the candidates are those of classic secondary high school (Première classique) or technical secondary high school (treizième générale ou technique). Candidates have to pass a “medical exam”. The conditions are stricter than for other professions (Esarr 5 requirements). The best successful candidates are then employed for an “on the job training” period of 2 years (with salary) as state employees and are then trained at state expense. The professional career falls under the Limits of the “qualified technician” in the state employees career. (Carrière moyenne du technicien diplomé des fonctionnaires de l’Etat). The candidate starts his career in degree 7, and ends in degree 13. The definite nomination is after 2 years of formation and training, and after the success of his final examination of his “on the job training” period. In the degrees 7 to 10, advancement is automatic: 3, 6, and 10 years after the first nomination. In the degrees 11 to 13, advancement takes place in respect of planned vacancies inside the Airport administration, respecting the results and classification obtained at the “promotional exam”, which can be done 3 years after the final nomination. A candidate not participating or not successful in the “promotional exam” stays in degree 8. Air traffic controllers must pass an annual medical test, similar to a pilot’s medical test. Therefore, a special allowance is granted. Supplementary allowances are also granted for work at night, weekends, and public holidays. Retirement of controllers is, as for all state functionaires at the age of 60 years, with at least 30 years of active service. There is a possibility of anticipated retirement at the age of 57, under the provision that the controller has worked for at least 20 years during nights, weekends and public Holidays. This course consists of classroom-teaching in different aviation related Topics. Now the student will be introduced to Tower Control and Procedure Approach Control. 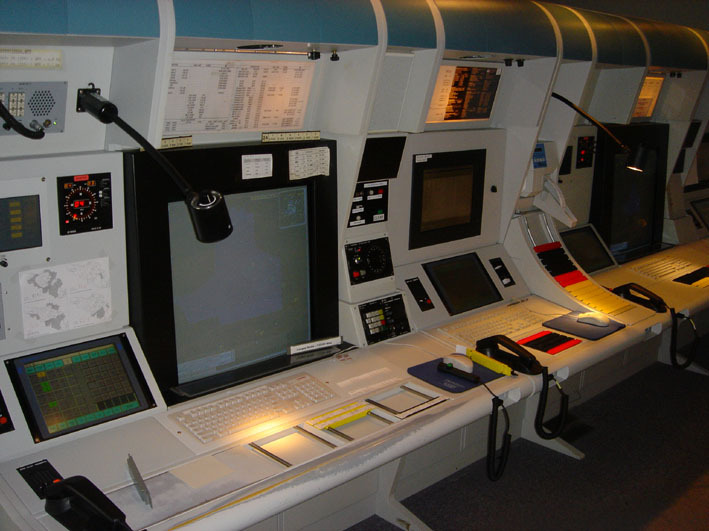 This consists of both theoretical and practical parts (simulator training). From now on, the actual radar course starts. Again a mixture of theory and practical training is given. 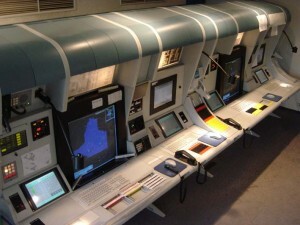 Nevertheless, the main time will be spent on the Simulator. Having successfully passed all the courses at Eurocontrol, the student leaves the classroom and is heading for the airport. The so-called On-The-Job Training (OJT) starts. The student (=trainee) will be introduced to all the local procedures. Thereafter, he starts real-life training. He will be supervised by experienced radar controllers. 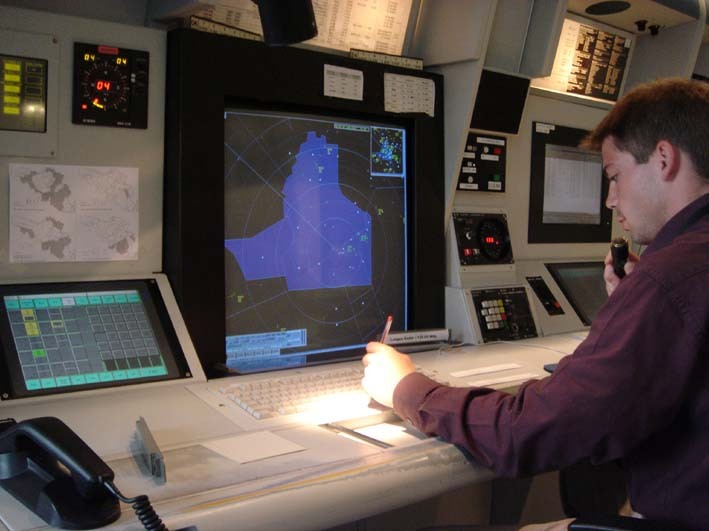 Finally, after several months of OJT, he will validate as a fully qualified radar controller at Luxembourg Airport.